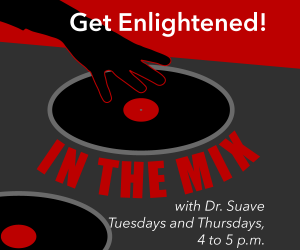 107.7 The Bronc is getting the gospel truth with In The Mix with Dr. Suave, every Tuesday and Thursday from 4 to 5 p.m. 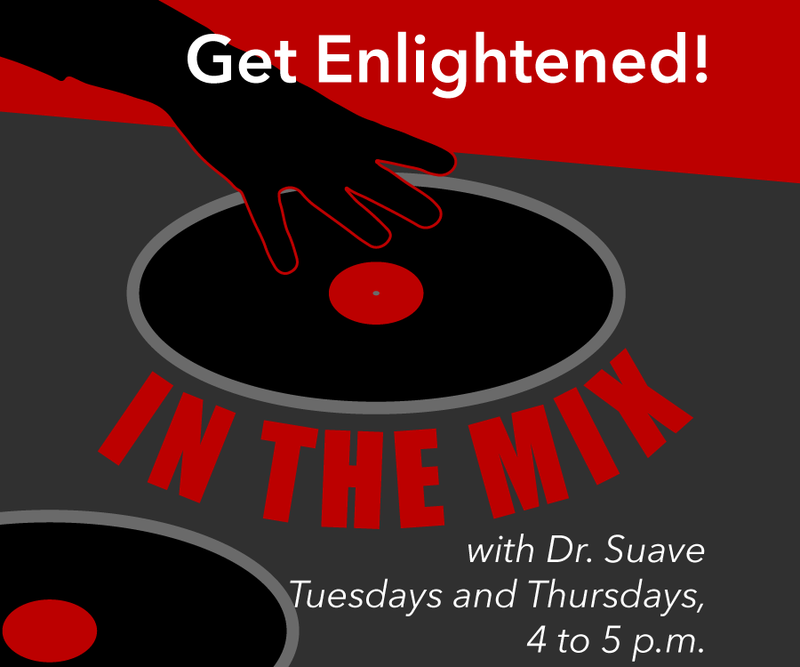 Hosted by the award-winning musician and pastor, Dr. Alexander Nicolas (aka Dr. Suave), In The Mix is a radio gospel show with the goal of educating people about the word of God accompanied by the soulful sounds of jazz. 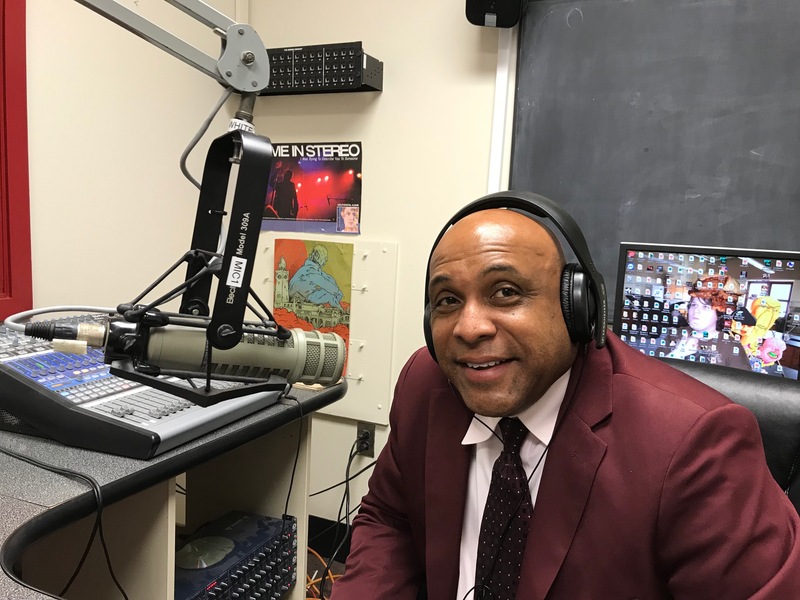 Because the word of God can be used as a great tool to help many people change, motivate, and find purpose in their lives, Dr. Suave is taking his sermons from the altar to the airwaves to be a force of positivity in the world. The show aims to not only educate those who have never heard contemporary gospel or the word of God before, but also to reach out to the younger generation while listening to contemporary and smooth jazz. (Host) Dr. Alexander Nicolas is a Grammy award-winning jazz musician and Pastor of the Noah’s Ark Worship Center located in Bensalem, Pennsylvania. Alexander is a dynamic recording artist and teacher who is ready and willing to share his vision and passion for music and the word of God throughout the world. 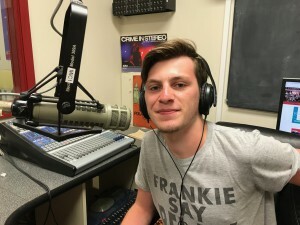 (Co-host/producer) Chris Stavaone, as part of the graduating class of 2021, is a Psychology Major with a Criminal Law Minor here at Rider University. While also holding the role as Assistant Program Director at 107.7 the Bronc, Chris also works on the radio show, In the Mix as an engineer and host of the Lawrenceville Sponsored show, Mental Fitness. Outside of the radio station, Chris finds himself an avid musician and writer, ranging from poetry to screenwriting to short stories and so forth.